The Golden Circle and the Blue Lagoon are two of the most famous attractions in Iceland. Join this tour to discover both in a unique one day adventure. During the tour you will visit Thingvellir National Park, Geysir and Gullfoss waterfall as well as the volcanic crater Kerid (entrance fee included). (entrance fee to the Blue Lagoon is not included and must be booked in advance at own expense). 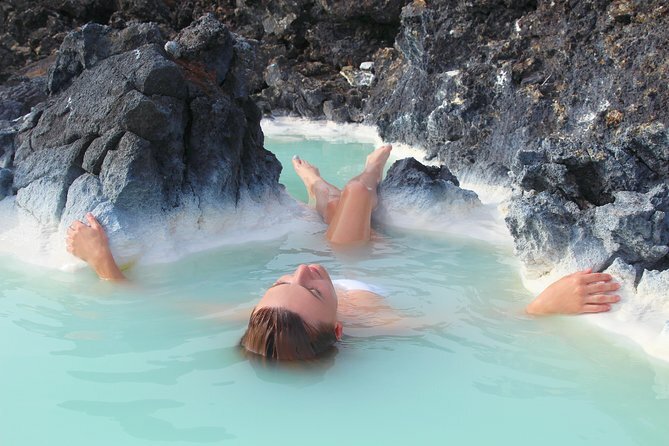 The Blue Lagoon is a popular spa destination featuring an outdoor lagoon with mineral-rich waters in a lava field. Let the warm and mineral-rich water warm you up and recharge you for your exciting trip in Iceland. 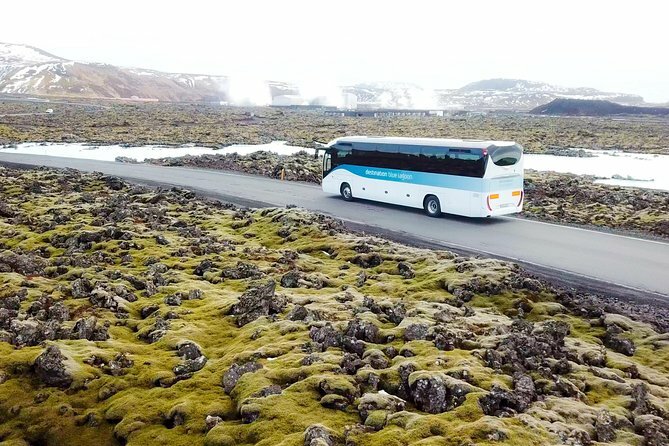 Experience the best of Iceland's natural wonders on this one day mini bus tour. Join us for this magnificent combination of of Iceland, we will take you to the Golden Circle pearls and finish the day off in the Blue Lagoon. Book now to begin your journey! 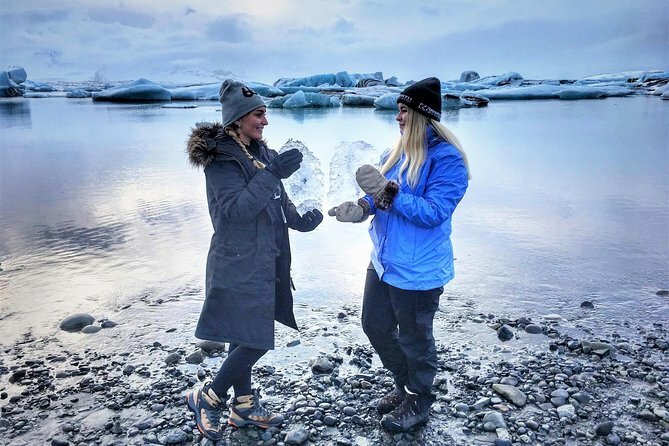 Enjoy this small-group guided tour, departing from Reykjavik at 12pm for a 3-day Golden Circle and South Coast adventure in Iceland. 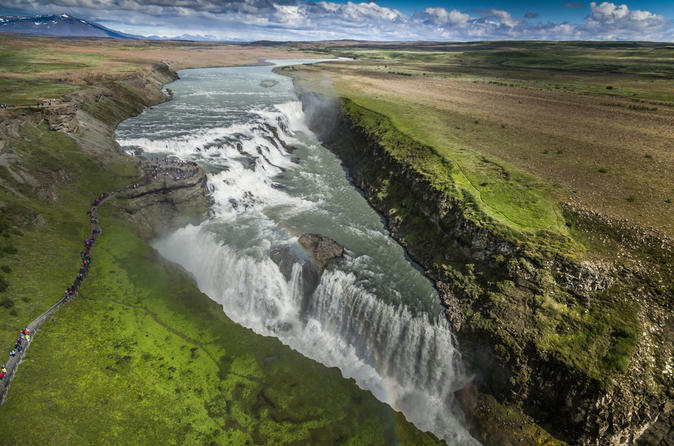 Visit some of Iceland's top attractions including Thingvellir National Park, Gullfoss, Geysir, Blue Lagoon, Reynisfjara Black Sand Beach and Jokulsarlon Glacier lagoon in just 3 days. The perfect tour for those arriving in Iceland in the morning and can't wait to start exploring all that the land of ice and fire has to offer. 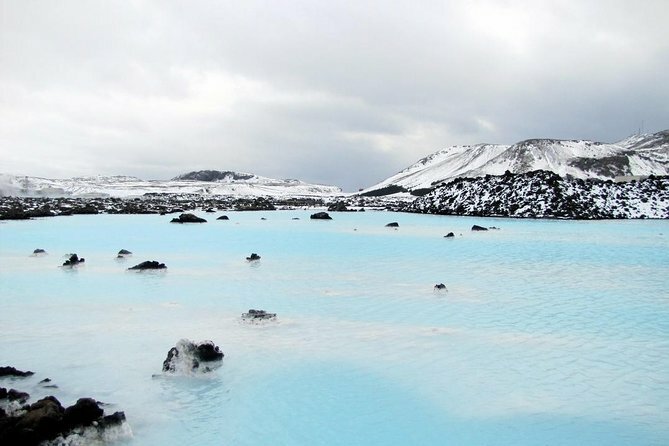 This tour will take you straight to all the interesting sights of south-west Iceland without any inconvenience and give you time to explore the natural wonders you encounter, before finishing up with a relaxing soak in the famed Blue Lagoon, named by National Geographic as one of the wonders of the world. With plenty of time to explore the natural wonders encountered along the way, guaranteed small group, and local guide who takes the roads less travelled, this is assured to be a tour you won’t forget. 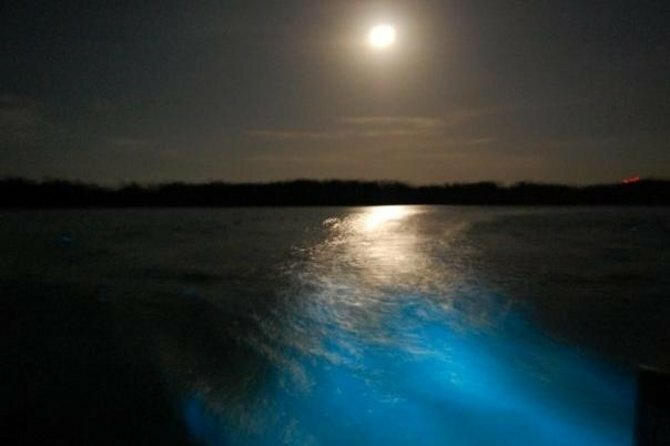 Visit Jamaica's fascinating Luminous Lagoon on a night cruise! Cruise around the glowing lagoon in a small boat at night with your expert guide and go for a dip in the colorful water. Enjoy a complimentary rum beverage on board as your guide answers any questions you have about this fascinating lagoon. This is a must-see attraction perfect for the whole family! Escape the bustle of Nassau and treat yourself to the ultimate beach day at Blue Lagoon Island, known officially as Salt Cay. 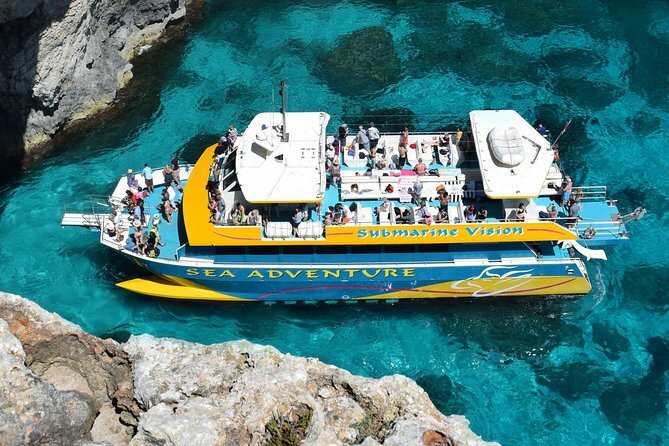 Climb aboard a boat at nearby Paradise Island, cruise through Nassau’s historic harbor and disembark at Blue Lagoon Island. Dig your toes in the soft white sand, swim in the glittering lagoon or swing carefree in a hammock. Spot dolphins and sea lions inside the marine park, and make use of the island’s changing rooms, floating noodles and game area. When it’s time to eat, tuck into a delicious grilled lunch with refreshing fruit punch, lemonade or iced tea. 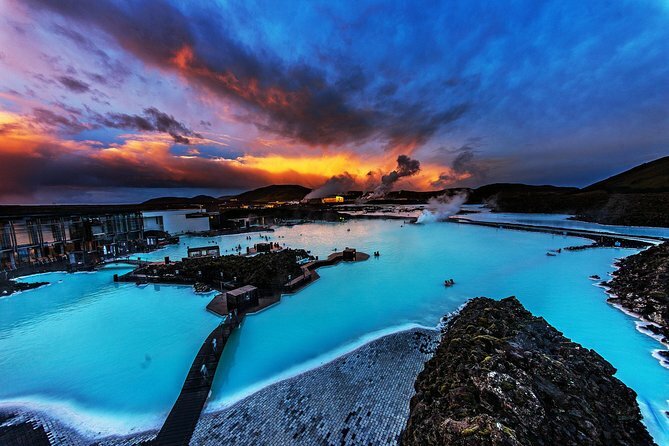 Visit the Blue Lagoon, one of the wonders of the world, during your visit in Iceland. Departures from BSI Bus Terminal are every hour according to the opening hours of the Blue Lagoon. 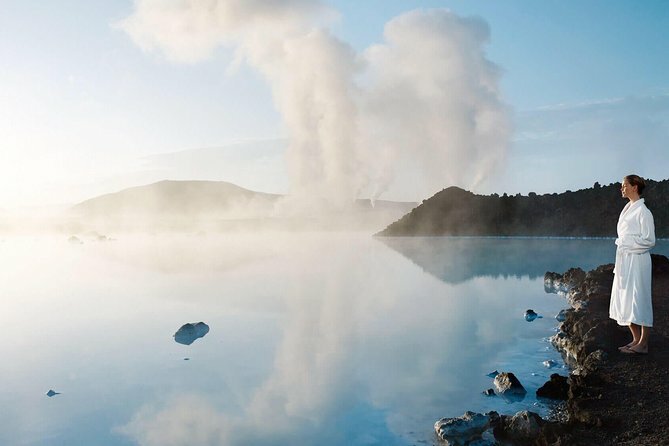 After having enjoyed all that the Blue Lagoon has to offer, you can either return to Reykjavík or be dropped off at Keflavík International Airport (KEF). Entry to the Blue Lagoon is not included and must be booked in advance. Choose from one of 13 departure times when you book. 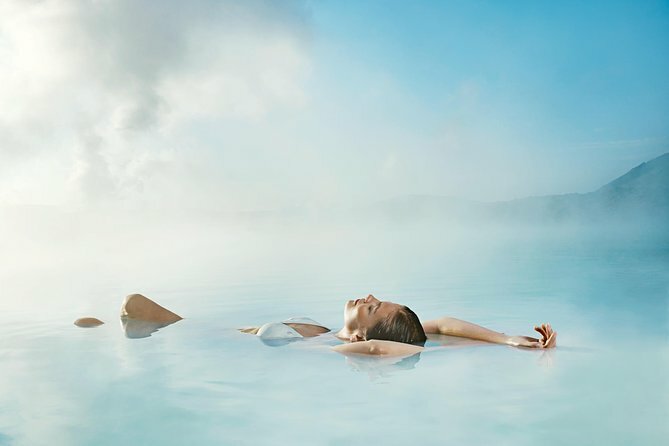 Destination Blue Lagoon is the official transport partner of the Blue Lagoon and connects the world famous spa to both Icelands capital, Reykjavík and Keflavík International airport. Fixed schedule RETURN transfer from Reykjavik City and the Blue Lagoon in Iceland. A pick up and drop off at your accommodation or nearest bus stop is included and is operated by SmartBus. Transfer from Reykjavik Terminal to the Blue Lagoon takes about 45 minutes. 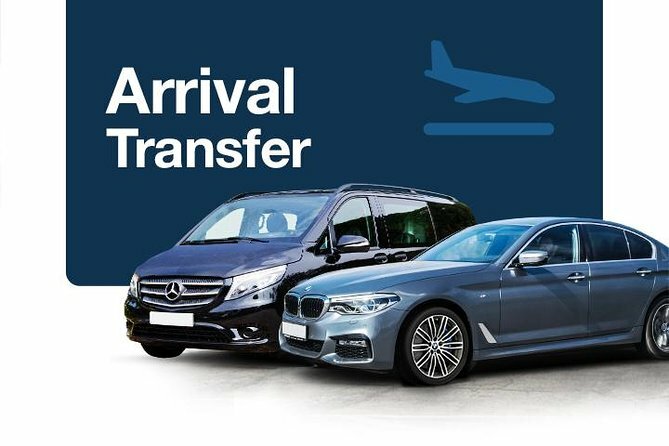 Use a door to door transfer, a comfortable and hassle free service that will allow you to enjoy your journey from the moment you arrive to the beautiful city of Blue Lagoon. Your driver will be waiting for you in Reykjavik Airport arrival hall and will take you straight to your centrally located hotel in Blue Lagoon. 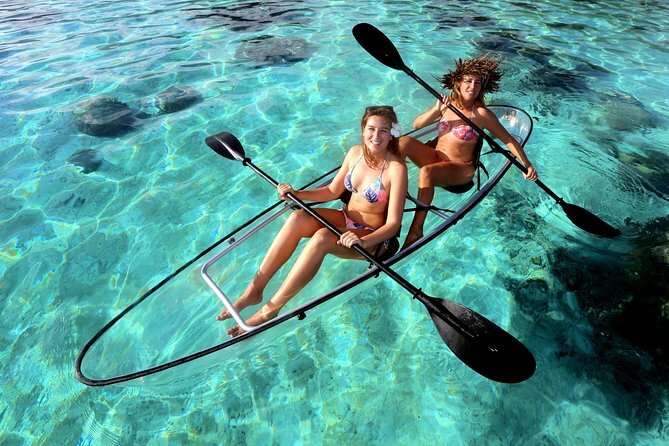 Explore Moorea Lagoon on a guided tour by a double transparent kayak, a fun and unique experience and great to do as a couple, with your family or between friends. Imagine being able to explore the seabed of Moorea's lagoon from your kayak. 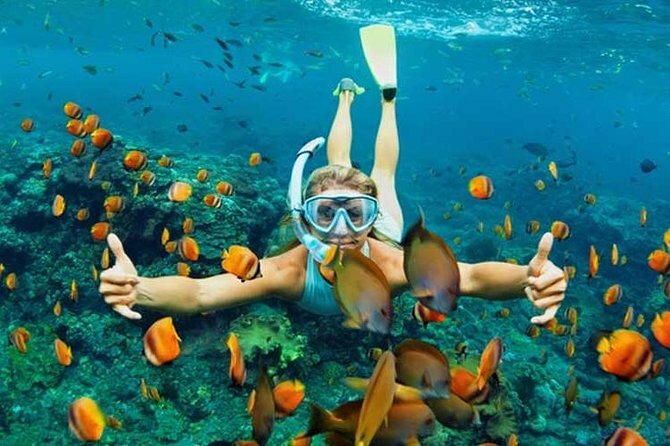 Get insider tips from your guide and explore areas you may not find on your own if you simply rented a kayak, your guide will help you discover the abundant flora and fauna of Moorea lagoon, see corals, tropical fish, sharks, stingray, and if you're lucky dolphins and turtles too! You can choose to join a 2-hour morning or afternoon tour, or a 4-hour half-day tour as part of small-group with a maximum of 10 participants, or take a private tour for a more personalised experience. ​Visiting Malta and want to see a lot in a short space of time? Want to see the Blue Lagoon but do not wish to spend all day on Comino? Or just prefer to experience a few sights? This tour could be perfect for you. 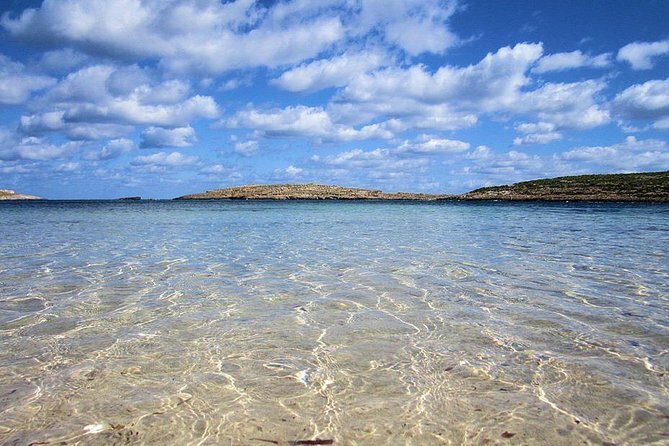 It is designed for you to experience a feeling of both Gozo and Comino, in 1 day. During your two hours in Comino use the boat as a base, utilising it's fantastic facilities, including 26 underwater windows, a waterslide from the top deck, 2 smaller slides, jumping platforms, sundeck with cushioned sun loungers, Ladies and Gents facilities, disabled toilet with changing area & shower, air-conditioned deck and a small gated play areas for under 3's. In Gozo you have 3hrs, make your own plans or join our organised Land Transport (5.00pp) which will transfer you to two amazing locations; the Capital Victoria, home to the UNESCO World Heritage​ Centre the Citadel and Xlendi a small picturesque fishing village. 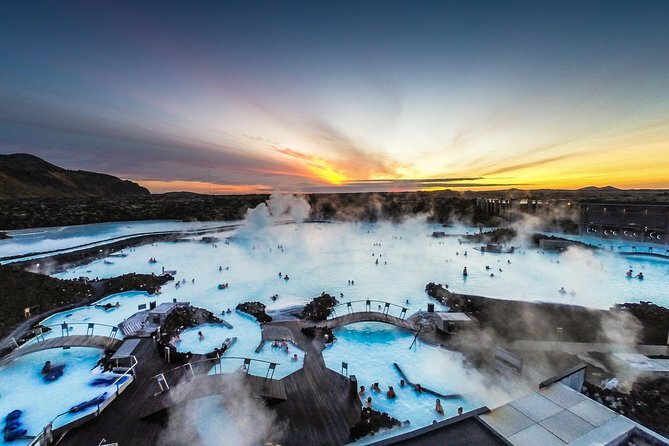 This is the perfect combination of the most popular day tour in Iceland with the healing waters of the Blue Lagoon, taking you to see separation of Europe and North America, geysers and hot springs, and the magnificent golden waterfall. Fixed schedule RETURN transfer between Keflavik international airport and the Blue Lagoon in Iceland. Please note that addmission to Blue Lagoon is not included and must be pre-booked on www.bluelagoon.is. 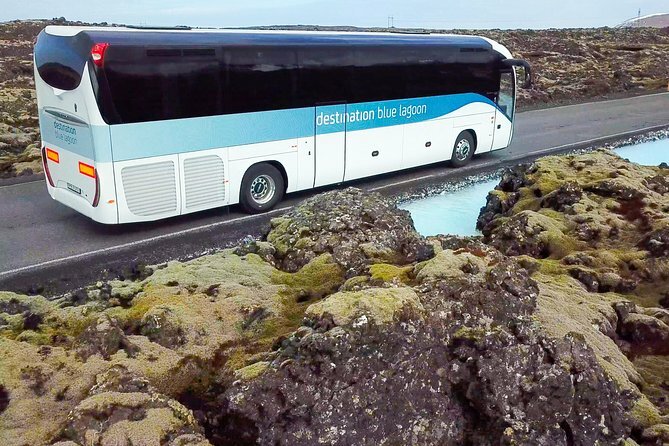 Destination Blue Lagoon is the official transport partner of the Blue Lagoon and connects the world famous spa to both Icelands capital, Reykjavík City and Keflavík International airport. This is a transfer from Keflavik international Airport (KEF) and onwards to Reykjaivk city with accommodation drop-off. Transfer time from Keflavik International Airpot to Blue Lagoon is about 20 minutes. Transfer time from the Blue Lagoon to Reykjavik is about 45 minutes. 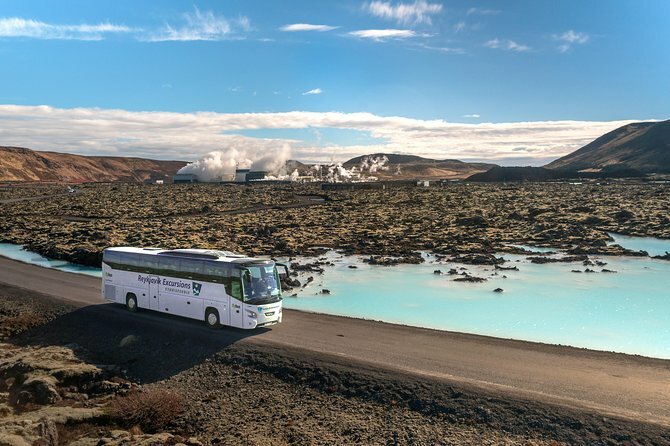 Fixed schedule transfer from Reykjavik City to Blue Lagoon and onwards to Keflavik International Airport (KEF). Pick up from your accommodation or nearest bus stop is included and is operated by SmartBus. Transfer from Blue Lagoon to Keflavik International Airport takes about 20 minutes. 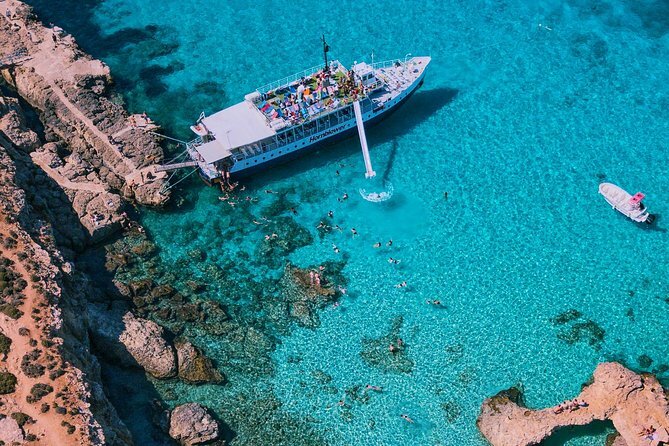 Cruise directly to the Island of Comino where you spend the day soaking up the sun, swimming in the crystal clear waters of the Blue Lagoon, relaxing on the boat or lying on the beach.